All our lives, we have been told as children that weddings are supposed to be the end goal for us. In reality, life isn’t quite as forgiving. 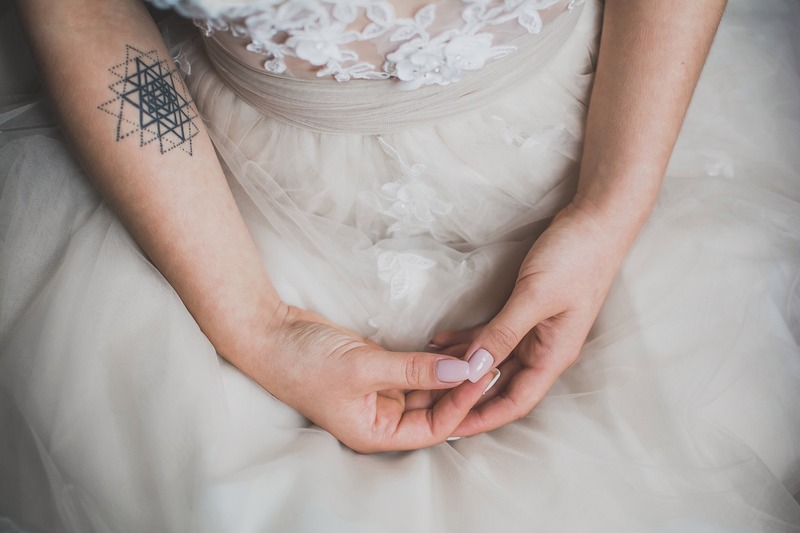 As those of us who decided to jump the gun and plan a wedding ceremony will find very quickly that it can be a horrifying amount of work – and that’s without considering the bullying you might face! You may have noticed this story go viral on the internet a few years ago. 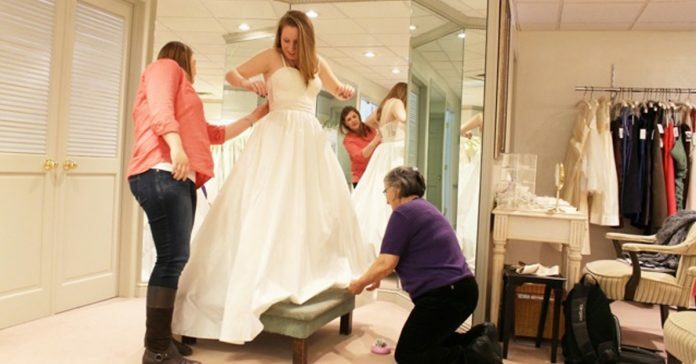 Around 2015 or 2016, a soon-to-be bride shared a story of how things went down in a bridal store, and how her hope in humanity was restored. 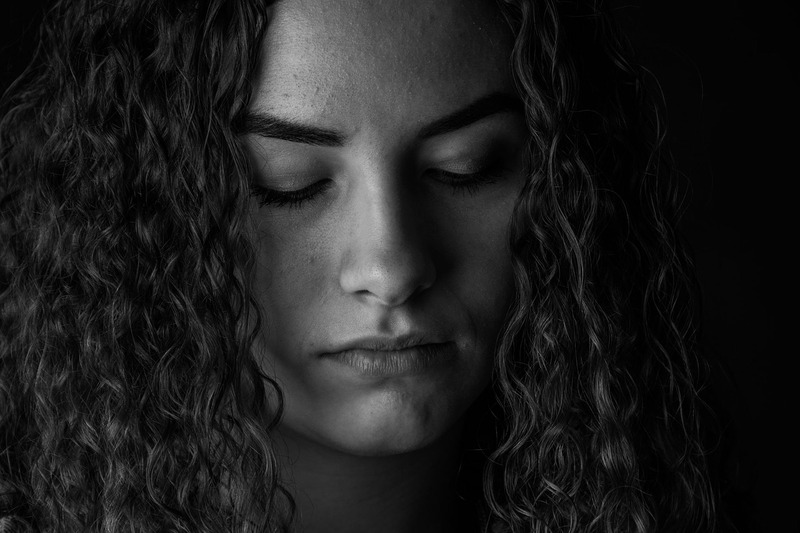 Patients with hypothyroidism (primarily women between the ages of 35-55) can easily tell you all about how a non-functional or underworking thyroid can cause a ton of health problems – including weight difficulties. This poor bride was no exception and had struggled with being overweight her whole life. So when she found a bridal store that caters specifically to bigger bodies, she figured she’d drop by and see what they have to offer. When she arrived, there was already another woman (also a large person) who was having her dress fitted. The anonymous person decided to wait for her turn and check out the catalog in the meantime. It was a good thing she did, for she would not have been witness to that sweet, sweet karma that was about to unfold. 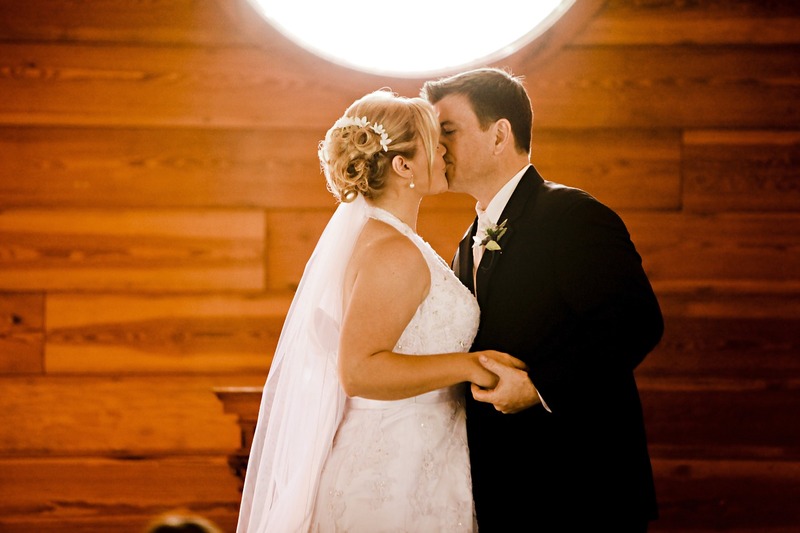 While an older woman – clearly the mother – was discussing things with the store owner, the younger, thinner daughter at her side was staring openly at the bride being measured on stage. Then out loud, she exclaimed that she could not believe such a person was getting married. You would have thought the mother would’ve at least smacked some politeness into her daughter at this point, but instead she chimed in, calling the bride-to-be a whale. Understandably, the woman was distressed and upset by these words, who then tries to step away and leave this situation – until she is stopped by the manager – who also happened to be the store owner. The manager, clearly disgusted by this mother-daughter duo, voiced her disbelief that these horrible bullies believed they were going to get a dress from her store. The mother, however, thought she had the upper hand here – the dress had already been made, and they were simply here to pick it up. There was nothing the store owner could do about it! This store owner, however, had one more trick up her sleeve. She asked for their name, and then wrote out something and gave it to the mother to sign. 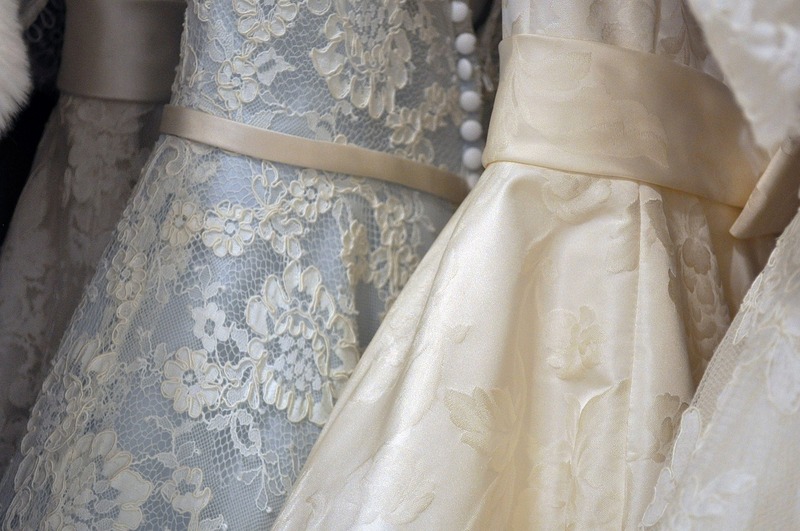 urns out, the mother had agreed to a full refund, and now could not get the highly-customized wedding dress she came for – just a week before the big date! In response to this, the daughter became outraged and began damaging the store, throwing items here and there in her fury. Then, the karma gets sweeter – the store owner still has their credit card details, and can easily bill them for any damages caused. Clearly, it doesn’t pay to be a bully!